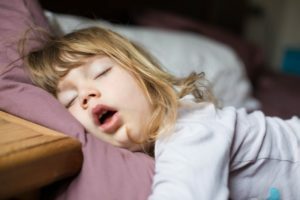 All the signs may be there: loud snoring, a headache and sore throat in the morning, daytime drowsiness, and reduced alertness. But really, the only way to know for certain whether or not you have sleep apnea is to complete a sleep study. That’s why Dr. Mindy often begins her diagnosis of sleep apnea in Clinton Township with one of these tests. Read on to find out what you can expect from your sleep study. Sleep apnea is a medical condition that temporarily halts breathing during sleep. The disorder affects millions of people in the United States and many of them don’t even know they have it. Now, Fitbit is working to remedy that. 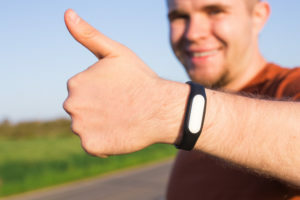 The digital health company that markets wristbands to track activity is working with a combination of optical sensors and machine learning tools to accurately identify sleep apnea right from your wrist. If you have sleep apnea in Clinton Township, you may soon be able to recognize the condition.